If you were surreptitiously poisoned, would you know what to do to survive? Surreptitious poisonings on humans is a more common occurrence than one might think. I have survived surreptitious poisonings or toxic chemicals from 3 different evil individuals on this planet. Some of the known chemicals which have been in my body due to surreptitious poisonings are uranium, arsenic, copper, barium and insect repellent. I am currently still being poisoned by criminals as this book is being published. Poisons can be odorless, tasteless and colorless which makes it hard to detect when you have ingested it, touched it or inhaled it. 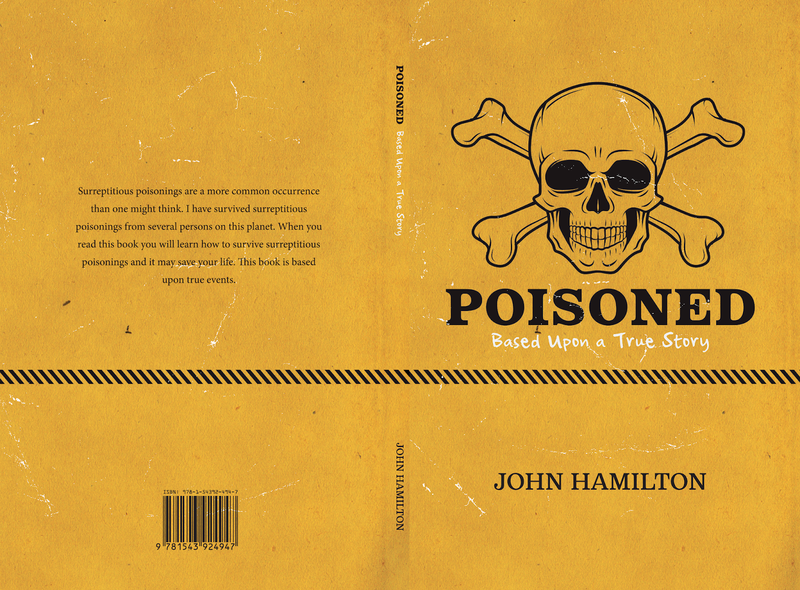 If someone you know has died suspiciously or you are having symptoms of sickness and can't really detect what is happening, I highly suggest you get tested for poisoning or immediately use some of the products I have mentioned in my book to save one's life. 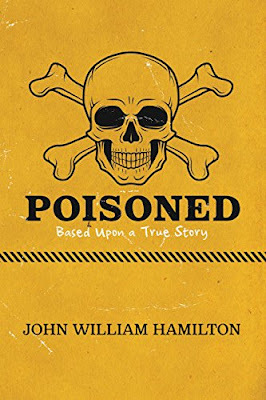 Reading this book will teach you how to survive an attempted murder by poisoning and may save your life.